Today, Nintendo announced a special console bundle to celebrate the release of Diablo III: Eternal Collection on November 2nd. This bundle will contain a Diablo-themed Nintendo Switch system, carrying case, and more. The dock of the system will feature Diablo III artwork on the front, while the system itself will have artwork on the back of it. 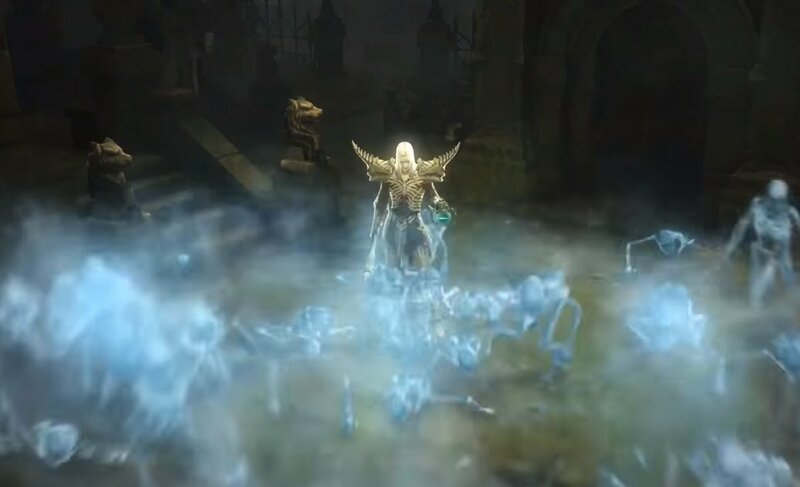 The bundle will also contain a full download of Diablo III: Eternal Collection and a special Diablo III Edition carrying case. The Diablo III: Eternal Collection Edition Nintendo Switch will be released on November 2nd, 2018 exclusively at Gamestop. For more information, visit the official website.